In line with earlier announcement, Aparthotel Lwowska1 prepared a special accommodation offer for you! Lwowska 1 Aparthotel is a complex of 154 spacious air-conditioned suites and rooms which are functional and have an exceptional style. A perfect choice for both short and long stays in Krakow, for people travelling alone and for whole families and organised groups. You can choose a more classic or a more industrial suite or room, yet invariably comfortable and cosy. 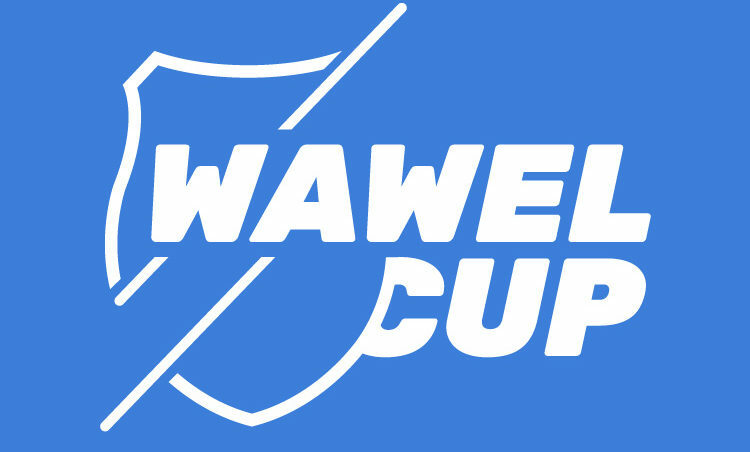 Please enter the following code on WAWELCUP38 website www.lwowska1.pl. What will follow is a special offer crafted for our orienteering feast.